Historical photography expert Louis Haugh talks about the methods and techniques used by Arthur family’s business. 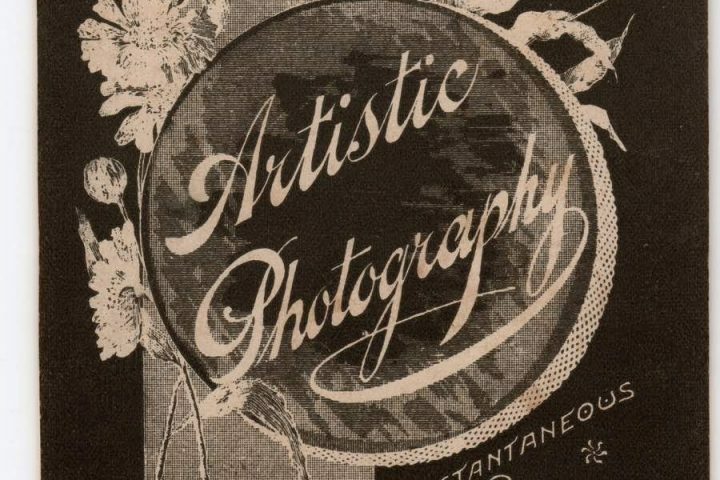 Part of ‘Captured in Time: An Exhibition of the Arthur Studio’s Photographs’. Artist, photographer and historical photography expert Louis Haugh discusses the methods and techniques familiar to the generations of the Arthur family from the 1890s to the mid-20thC. Join Louis as he retraces the history of photography from its invention in the 1840s to the present day, looking at material from the Arthur Studios and antique cameras from his own collection.